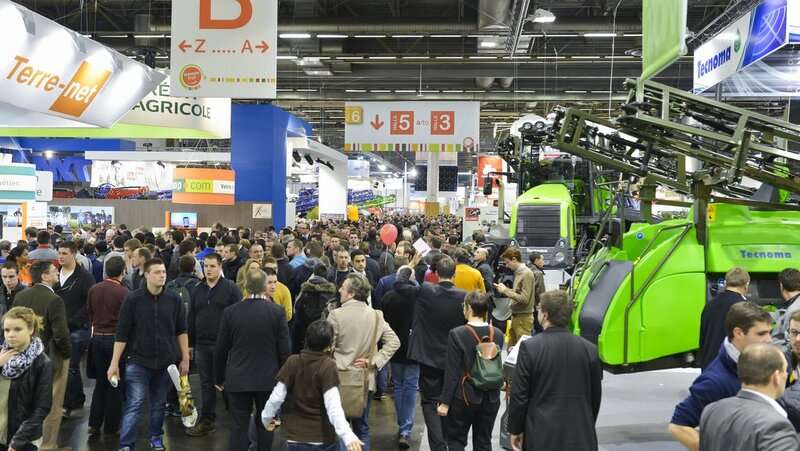 Paris is set to play host to the 77th SIMA machinery show, where seven halls will be used to accommodate the anticipated 1,780 exhibitors. Richard Bradley previews some of the latest innovations which visitors can expect to see in February. While many manufacturers keep their cards close to their chest, early signs from the SIMA’s innovation awards and the 600 new products registered for the event suggest the expected 230,000 visitors could be in for a treat. Focusing on efficiency, digital technology and soil conservation, 127 entries were submitted for the show’s innovation awards, which were whittled down to 25 products. We take a look at the gold and silver medal winners, and some of the special mentions. Designed to offer higher efficiency both on and off road, Michelin received a gold award for its latest tyre technology development. Available to purchase early 2017, the tyres, available in 650mm and 710mm width, use lugs which effectively fold into work when tyre pressures are lowered. The manufacturer claims an increased contact patch by 20 per cent, when comparing a 710/70 R42 Evobib at 0.8bar pressure to its 710/70 R42 Axiobib at the same pressure. Michelin says a central tyre inflation system is required to get the best from the new tyres, as traction in the field can be increased by up to 50 per cent, and fuel use on the road reduced by five per cent. 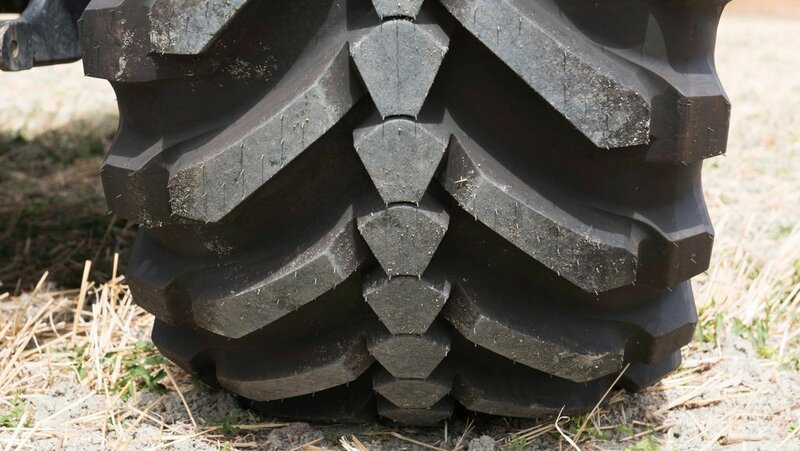 The second gold award was awarded to Trelleborg for its combine harvester tyre inflation system, which automatically adjusts tyre pressure without the need for operator input. 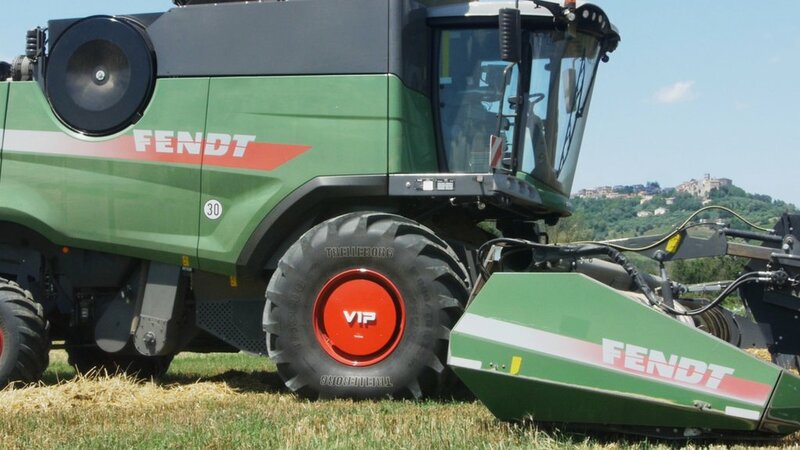 Developed in association with Fendt on its combines, the VIP system maintains the front tyre’s contact patch by increasing tyre pressure as the grain tank is filled, and decreasing the pressure as the tank is emptied. A compressor and sensing equipment are mounted inside each front wheel rim, allowing left and right wheels to be inflated independent of each other. Trelleborg says the system will be available in late 2017, and could offer an alternative to track units. Both Case IH and New Holland picked up silver awards for their autonomous tractor concepts, which will both be on show at SIMA. 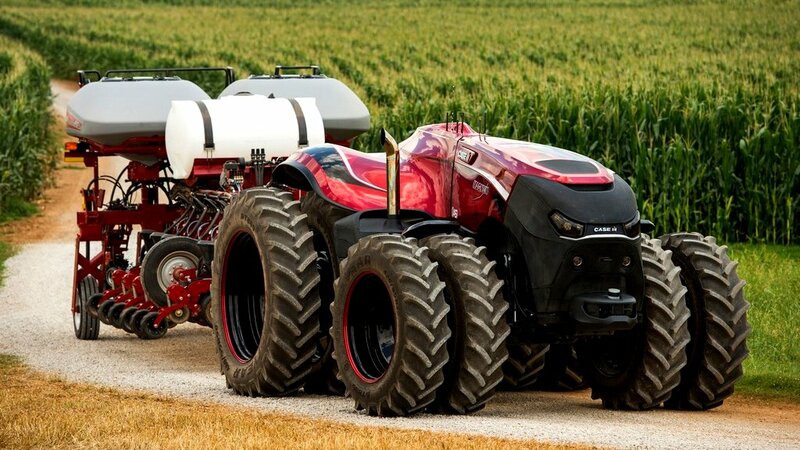 Case IH is aiming to develop more implements to run autonomously with the tractor, which is currently working in the US. The manufacturer says while regulations restrict the use of autonomous tractors in the EU, the laws are changing rapidly. New Holland’s Drive tractor uses the same technology but retains the tractor cab. The judges at the awards noted this to provide greater versatility than Case’s machine, as the tractor can be driven conventionally as well as autonomously. 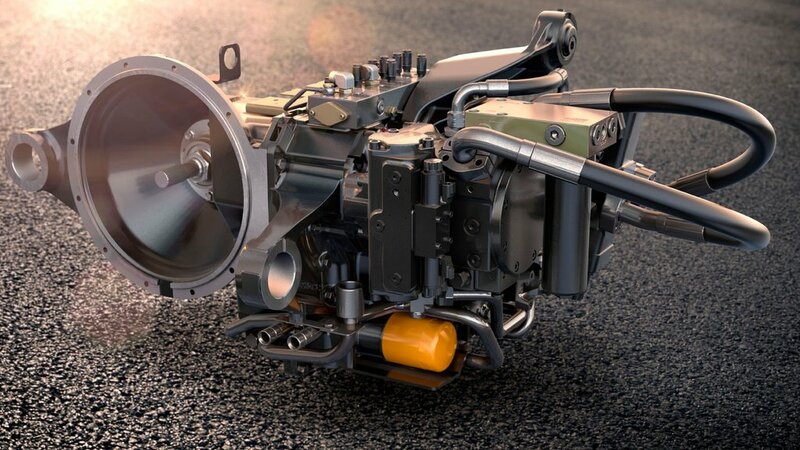 Flying the flag for Britain, JCB picked up a silver award for its DualTech VT, which combines the low speed control of a hydrostatic and high speed efficiency of a power shift transmission. According to JCB, on average, telehandlers are used 60 per cent of the time for handling, and 40 per cent for towing and road work. Available only on the firm’s top of the range Agri Pro telehandlers, the hydrostatic transmission looks after speeds from 0-19kph, at which point the power shift automatically takes over, allowing speeds up to 40kph. Focusing on reducing maintenance time, John Deere’s auto lubrication system picked up a silver award. Based on existing autolube systems, the concept can be worked in manual, customised or automatic modes, the latter monitors work carried out through sensors and applies grease when required, thus preventing under or excessive greasing. While not currently available, the manufacturer is developing the system to work with rear implements and mounted equipment such as balers and loaders. 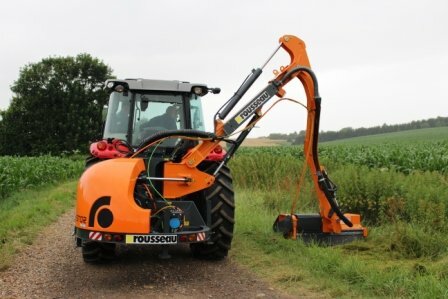 Using electrical power instead of more traditional hydraulics, the French manufacturer picked up a silver award for its latest hedge-cutter. Using a pto driven generator, the flail head of the hedge cutter is driven purely through electrical power, said to be more efficient than traditional hydraulic systems which can experience parasitic losses. The manufacturer is aiming to develop the machine further, so the entire machine is controlled through electro-hydraulics. Following a raft of electrical concepts, the Mannheim manufacturer’s latest prototype is a 100 per cent electrically powered tractor. With ten years of development under its 6000 Series skin, the tractor uses a 670 volt lithium-ion battery cell and two 150kW (200hp) motors. Used to drive the adapted Direct Drive gearbox, pto and hydraulic systems, the motors can be run independently or both can be used to drive one system to provide a peak 300kW (400hp) of power. John Deere says the batteries take three hours to charge, which will last for up to four hours. Able to stand about 3,100 charging cycles, maximum battery life expectancy could be about 12,000 hours. The firm says they are working on the issues of battery life between charges and purchase cost of the systems. 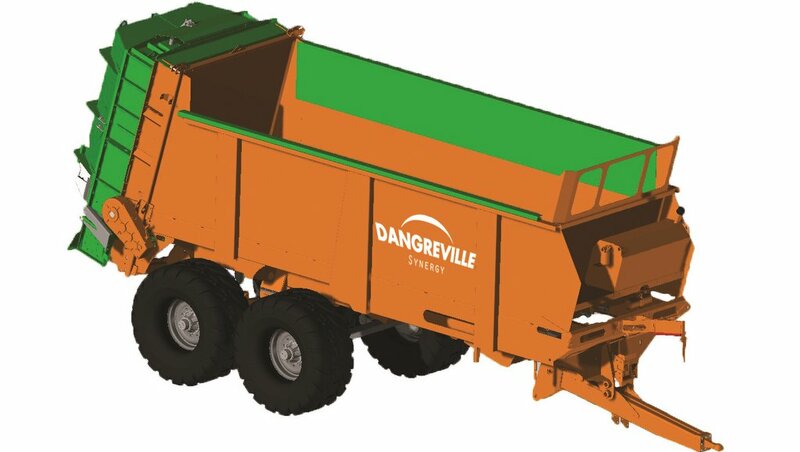 With some impressive and handy features, Dangreville got a special mention for its smart spreader. Features on the trailed spreader include an on-board weighing system with a flashing beacon to alert the operator when the spreader is almost full, greedy-boards which raise/lower as the spreader is loaded and emptied, a mapping system for application rates and a central tyre inflation system. The inflation system is controlled automatically according to the spreader’s loaded weight, so as the load is emptied the tyre pressures are lowered, reducing the level of soil compaction level. 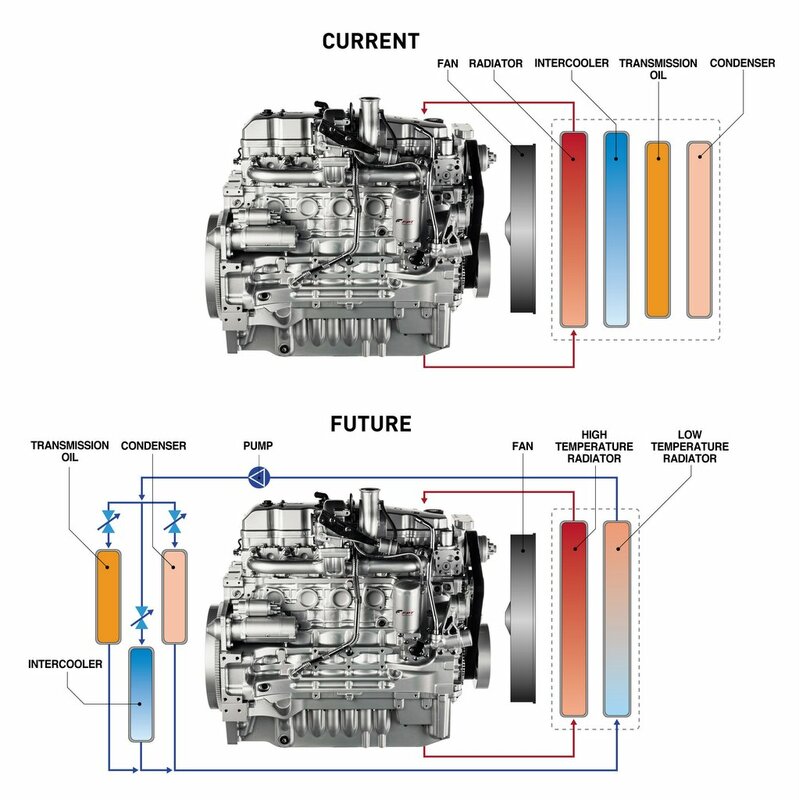 Aiming to increase cooling efficiency, New Holland has developed a new machine cooling system. The firm claims the system frees up space under the bonnet compared to tradition cooling systems, as only the engine’s radiator and a system’s radiator are required. Coolant from a liquid-to-air radiator is pumped to smaller liquid-to-liquid heat exchangers which are located locally to the transmission, intercooler and condenser. New Holland says the power requirement of the cooling fan is reduced thanks to the use of valves and a variable pump, meaning liquid is only sent where and when required. 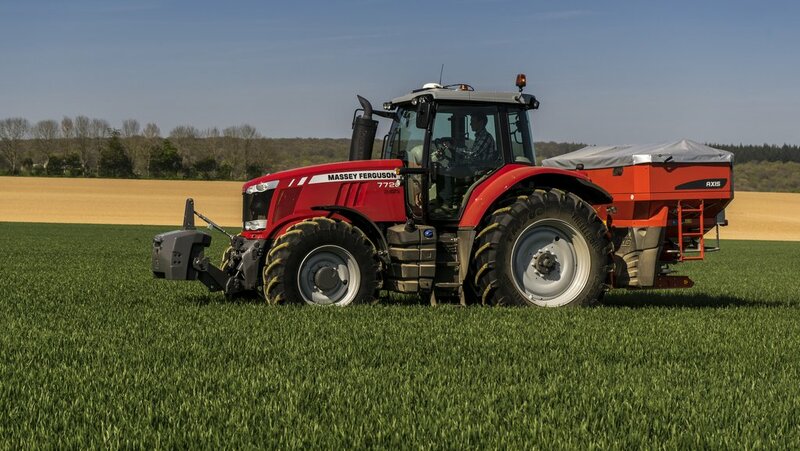 Massey Ferguson has developed a system which automatically adjusts a tractor’s top link length. Sensors are used to monitor the tractor’s and implement’s working angle, front axle height and field inclines through GPS. This information is then fed into the tractor’s control terminal which automatically adjusts the hydraulic top link length to within set parameters. The manufacturer claims the system, currently only a working prototype, maintains a consistent machine working depth from front to back, helps to reduce machine wear and tear and increases efficiency. Along with its dynamic top link system, the firm says a number of new features will be on its stand at SIMA in February.